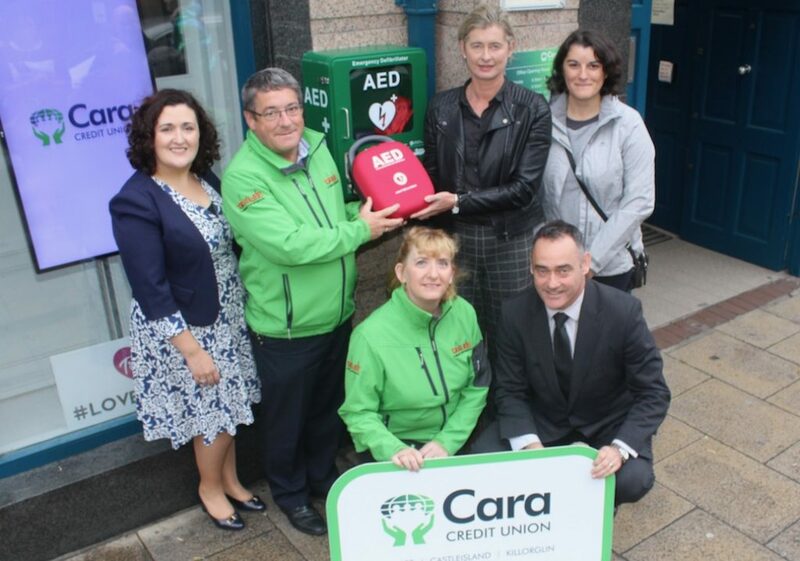 It was presented as part of Cara Credit Union’s 50th Anniversary celebrations they have installed the defibrillator outside the door of their Tralee office in Ashe Street. The new defibrillator is a boost after a disappointing incident where a cabinet holding the defibrillator on The Mall was vandalised in on Saturday night/Sunday morning. The broken glass has now been replaced and that defibrillator is ready for use should it be needed. Pa Laide, CEO, Cara Credit Union, said; “we are delighted to gift Tralee Community Responders and our Tralee community with a defibrillator as part of our 50th Anniversary celebrations. 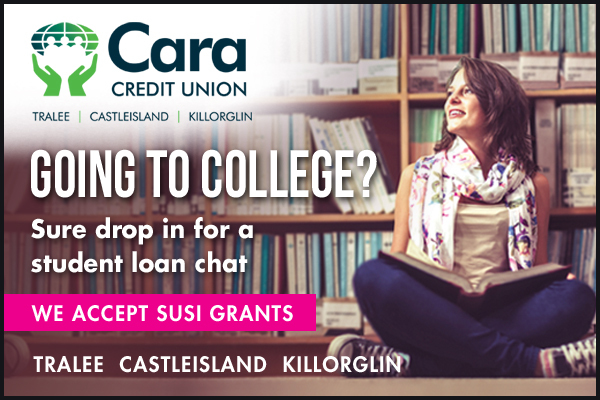 Not only is Ashe Street a very busy street to have a defibrillator installed for public access but the credit union is a very busy office in the heart of the community. “The defibrillator is available outside our office 24 hours a day, 7 days a week. It can be accessed by phoning the Tralee Community Responders telephone number publicly displayed on the unit. When a call is made, the ambulance service are automatically alerted and will dispatch an ambulance along with a member of the Tralee Community Responders. 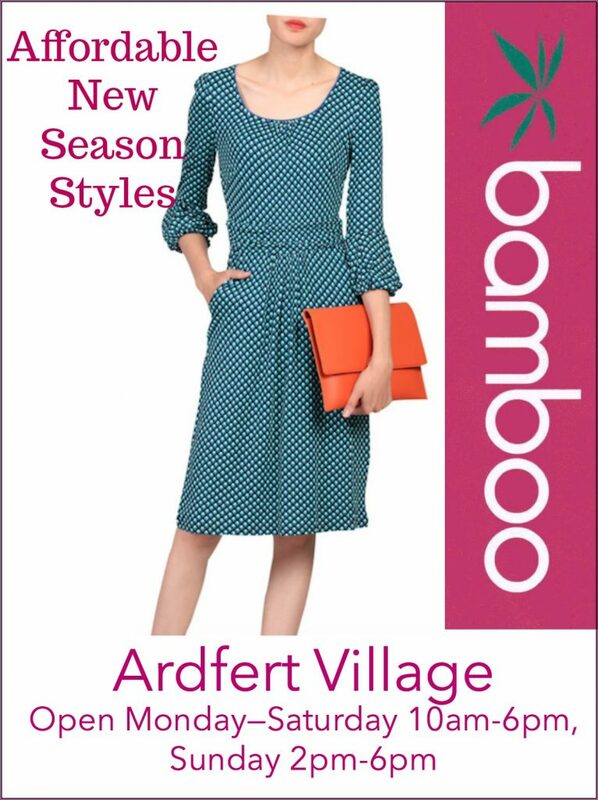 The important message now is for the community and businesses in the town to know the locations of their nearest defibrillator unit with our Tralee office being one such location,” said Mr Laide. Tralee Community Responders was set up in 2016 and consists of 12 people from Tralee who offer 24 hours service, 7 days a week including CPR training to many individuals and groups. In the two years since it was set up it has provided 54,000 voluntary hours and attended 458 callouts as well as providing valuable assistance to the National Ambulance Service. Of the 458 callouts, 289 were to assist chest pain patients, 124 callouts were cases of stroke and 45 instances of cardiac arrest.